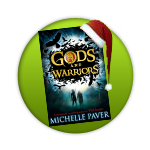 Quick heads-up for everyone – on the 5th of November Michelle Paver, author of Gods and Warriors and the Chronicles of Ancient Darkness, will be speaking on Puffin virtuallyLIVE about Gods and Warriors and her experiences researching and writing the second book in the series. 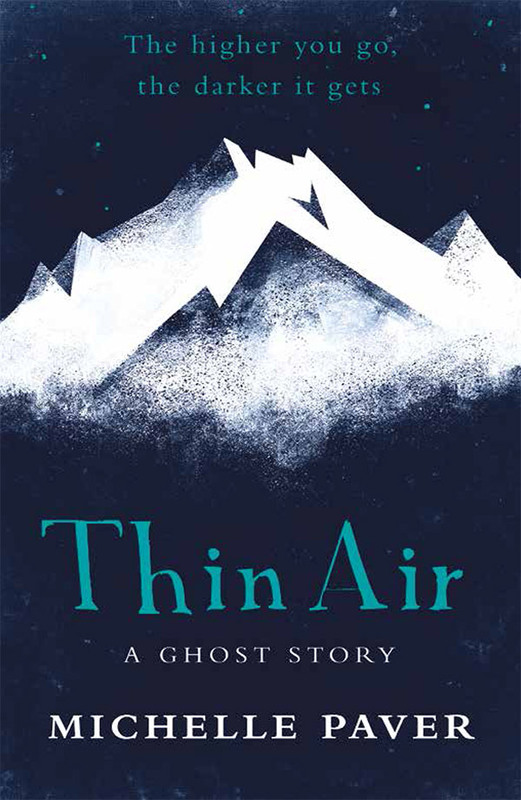 Additionally, you’ll be able to hear her give some behind-the-scenes info on the first book, Gods and Warriors, and some insight as to how she recreated the Bronze Age world in which the story takes place, particularly with regards to some of the book’s less human characters! 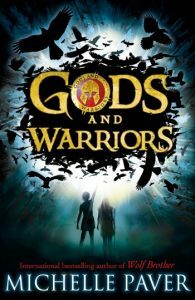 As if that’s not enough to convince you to watch the event, if you log in and watch the event live on the Puffin website you’ll be in with a chance of winning 30 copies of Gods and Warriors for your school! Interested? Then tune in to the following website on Nov 5th 2012 at 14:00 GMT – just click here!